When it was announced that Jodie Whittaker had been cast as the Thirteenth Doctor there was a lot of excitement about the fact that we were finally getting a female doctor. However, fans are going to have to wait a while to see Whittaker’s first full series of the show. Although we will get a glimpse at her in the TARDIS during the closing moments of this year’s Christmas special, series 11 will not launch until late 2018. Broadchurch creator Chris Chibnall is set to replace Steven Moffat as the boss of the show. However, in the latest issue of Doctor Who Magazine outgoing Moffat hinted at series 11’s premiere date. 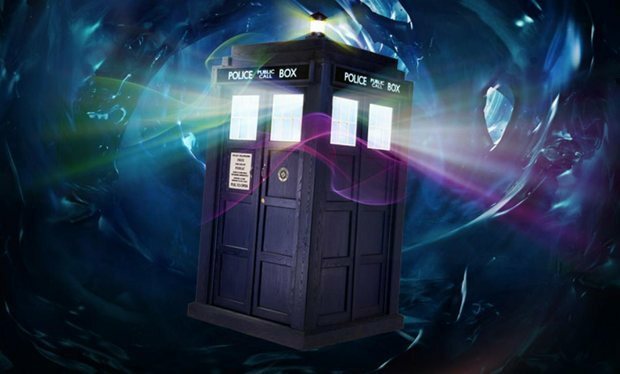 The alternative might have been to have had no Doctor Who at all between Christmas 2015 and the autumn of 2018. Of course this date isn’t official but it does sound like we will have to wait until autumn next year for more wibbly wobbly timey wimey stuff. Especially since this chimes with rumours that were circulating in February which the BBC wouldn’t officially comment on. 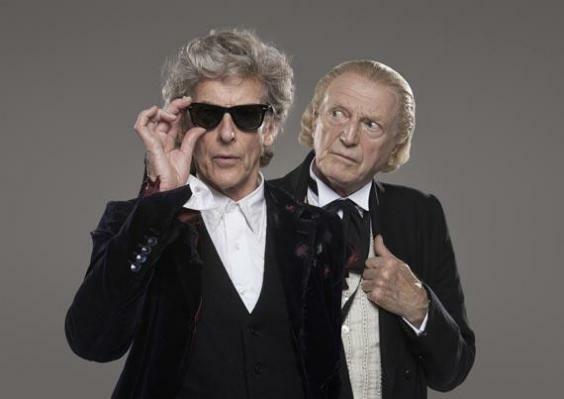 For now at least we have the Christmas special to look forward which will see Peter Capaldi hang up his jacket and infamous sunglasses.